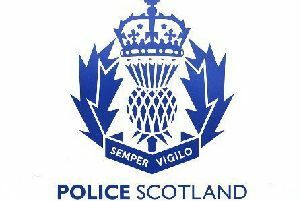 Police Scotland have received a number of reports of a group of males in the Inverurie, Kintore and Westhill areas who have been going door to door trying to sell household items. The males identify themselves as being ex-prisoners from the Middlesburgh area and have in the main been polite. The majority of these individuals do not have licences to sell door to door and a number have been charged accordingly. If attending at the door, the public are advised to ask to see the relevant licence, and if not provided, politely ask them to leave. If you feel threatened or have information into any crime that you believe may have been committed by this group of individuals please contact Police Scotland on 101 or the charity Crimestoppers on 0800 555 111. Public are also reminded of basic security advice to lock doors and secure valuable items.